Pad, body mounting, lower. 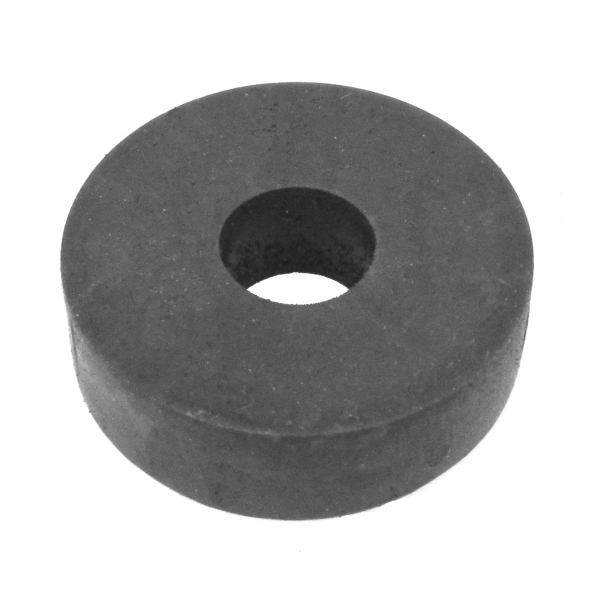 Fully molded rubber. 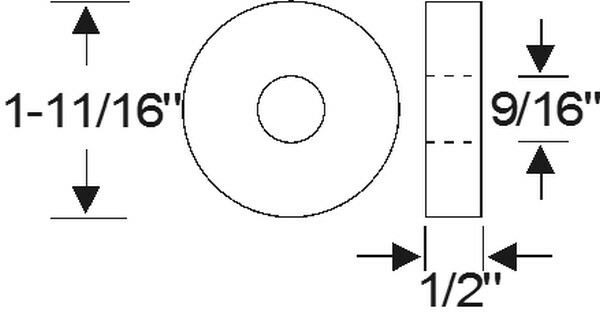 One and eleven sixteenths inch (1 11/16") outside diameter by nine sixteenths inch (9/16") inside hole diameter by one half inch (1/2") height. Replaces factory #673523.